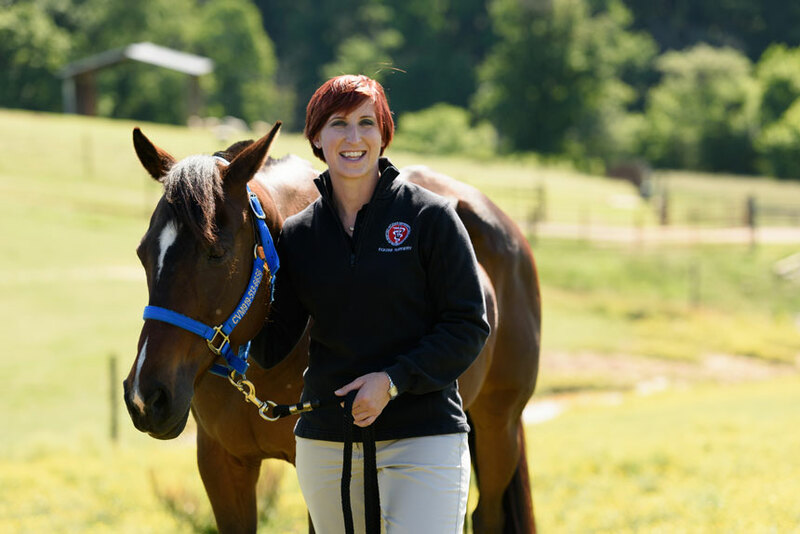 Lauren is an Assistant Professor of Equine Orthopedic Surgery in the Department of Clinical Sciences at NC State College of Veterinary Medicine. 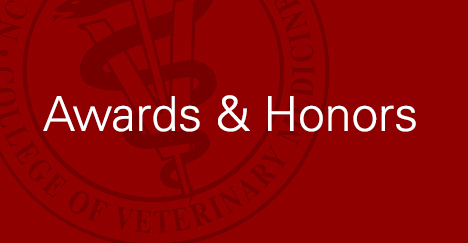 She completed her DVM, Large Animal Surgery Residency, and PhD at Cornell University under the mentorship of Dr. Lisa Fortier and Dr. Douglas Antczak. 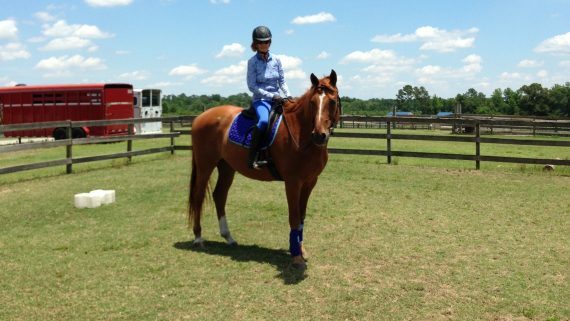 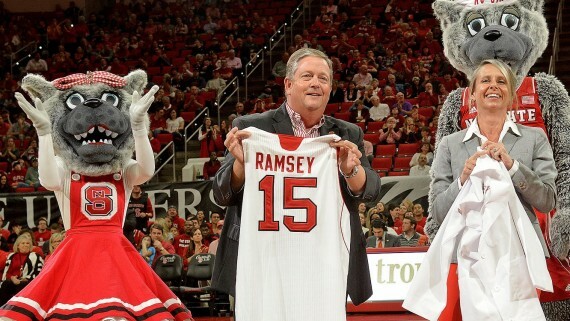 She is board certified in both the American College of Veterinary Surgery and the American College of Veterinary Sports Medicine and Rehabilitation. 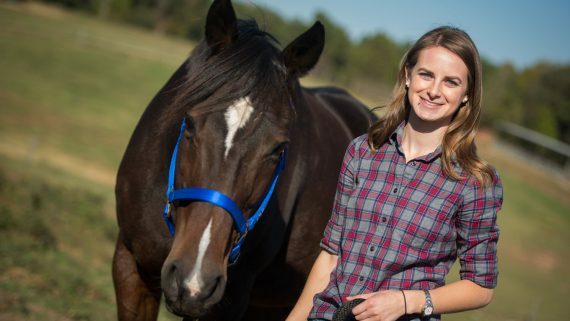 Lauren’s research focuses on stem cell immunology, use of biologic therapies to treat musculoskeletal injuries and diseases, and advancing equine rehabilitation protocols. 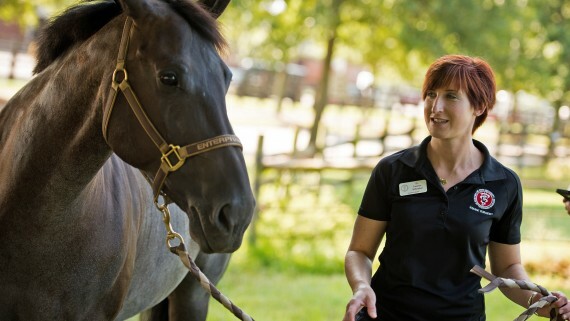 Regenerative therapies for the treatment of equine musculoskeletal disorders. 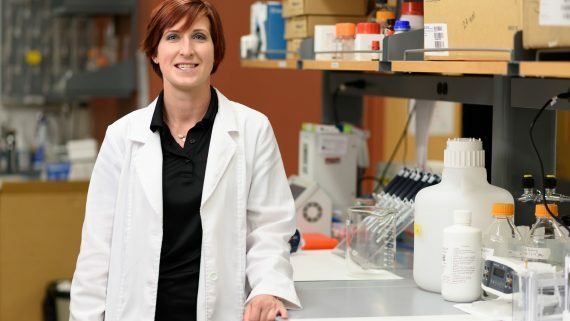 In particular, my laboratory is focused on understanding the immunologic and immunomodulatory properties of both mesenchymal and induced pluripotent stem cells. 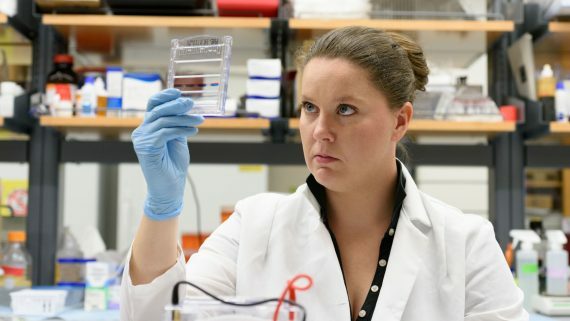 Such knowledge is critical for potential allogeneic “off the shelf” stem cell therapy which would allow us to treat our patients at the time of diagnosis rather than having to wait several weeks to months to culture stem cells from that patient. 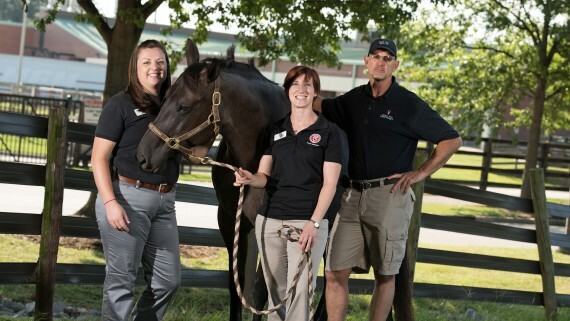 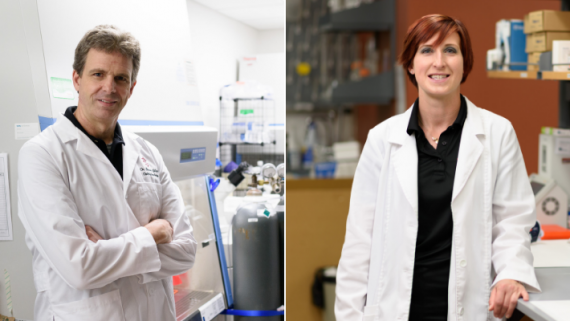 Studies from Lauren Schnabel, CVM assistant professor of equine orthopedic surgery, and Jessica Gilbertie, a graduate student and member of Schnabel’s research lab, have been approved for funding by the USEA’s Board of Governors.